the exclusive group of all things sushi. be in the know. know how, what, where, and why. stay involved. don’t be left out. how often to you eat sushi? thank you for participating in the dead fish society. check your email for your confirmation… and don’t forget to make reservations at sushi aka today. 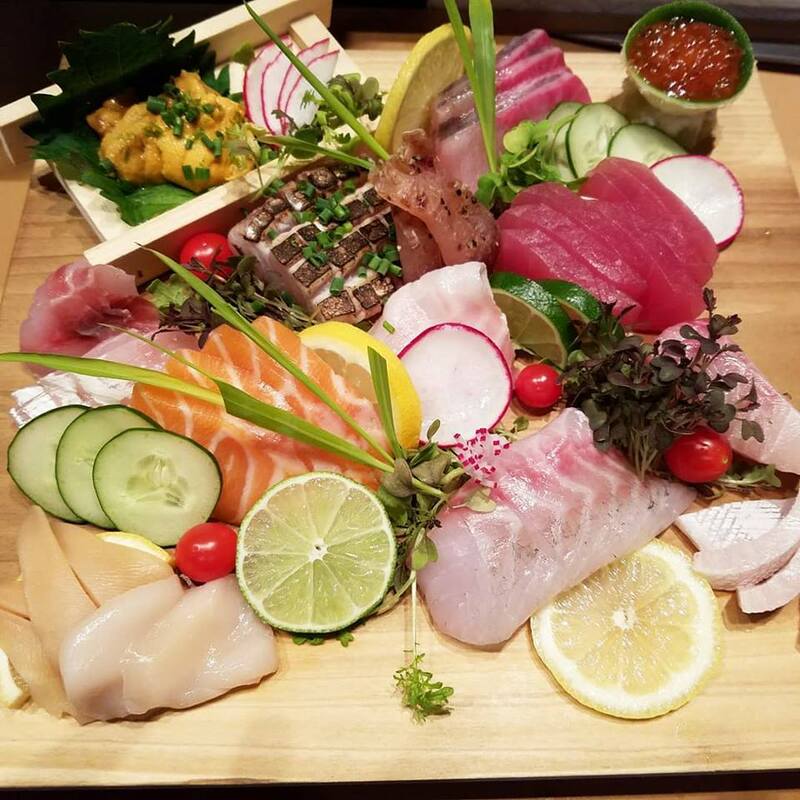 chef mike hart and the team at sushi aka is preparing the right dish for you, and this time, you’re the chef. attend one of our quarterly 7-course sushi dinners where chef mike will show you prep and serving techniques that will make your house the go-to place for social gatherings. Fill out the form below to be in-the-know for the next event. thank you for being a part of sushi aka. we look forward to seeing you at are next event. in the meantime, stop by for lunch or dinner and say hello to us.